Start selling classroom lesson plans and resources today! It is free to list lesson plans, classroom resources and student activities on EducationHQ. 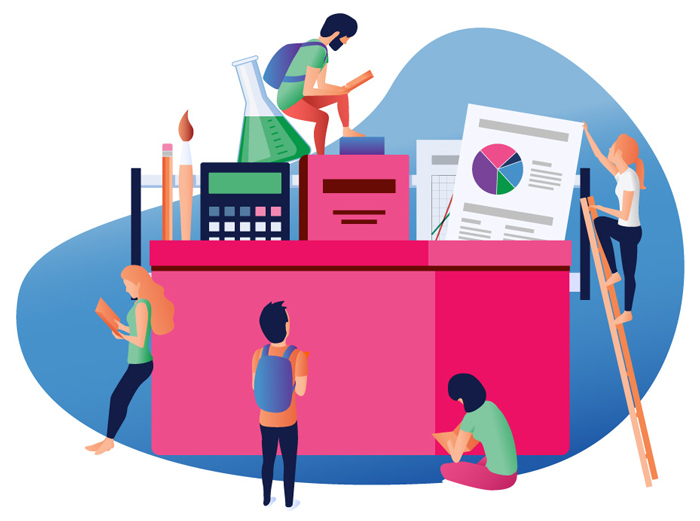 EducationHQ has expanded its resource hub to allow teachers and organisations to sell classroom resources, lesson plans and student activities online. When educators get the resources and support they need, they’re best equipped to inspire our next generation of learners. So help us build the best collection of lesson plans, resources and student activities made by teachers, for teachers. So many resources have been created and are dispersed within small groups or held by individuals, so now is the time to sell or share them to not only earn, but also inspire other teachers in their classrooms. Best of all its free to list resources and lesson plans, plus you earn 80% of each sale less 35 cents per transaction. Start selling your resources today! To get started, simply loginto your EducationHQ account and click on 'Resources'. To create an EducationHQ account click here. Once inside the resource tab of your account you will be prompted to create list your resources and set-up your seller account. By creating a seller account you automatically create your own store which allows you to provide custom branding and store details. It only takes a few minutes to set-up your seller account and then you are ready to start listing resources and lesson plans.